Tyrese has nobody to blame but himself for his struggles in the movie biz, because he picked a fight with The Rock and lost … according to his ex-wife. Norma Gibson filed legal docs this week — obtained by TMZ — firing back at Tyrese for claiming she ruined his career with domestic violence allegations … so he can’t afford to pay her legal fees. Norma claims his movie career is flailing because he got into a public beef with Dwayne Johnson … and that was all his fault — not hers. 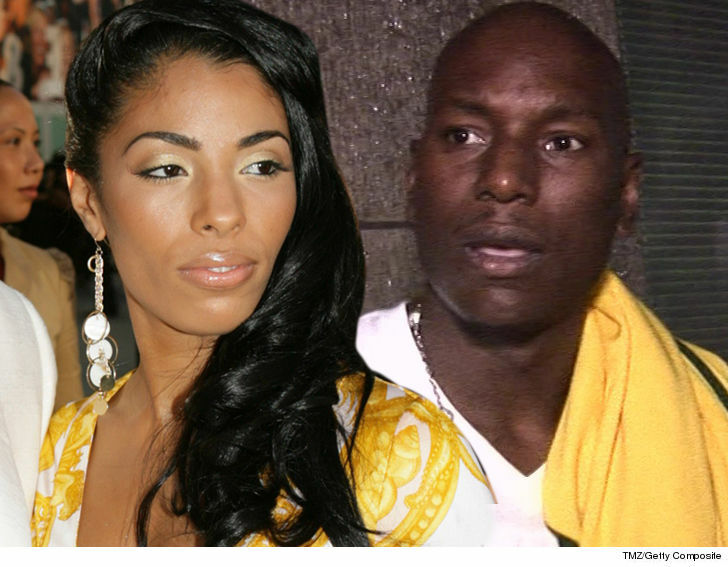 We broke the story — Tyrese says he’s only raking in $51k a month but his expenses are more than $113k, so he’s too strapped for cash to cover anything else for her. Norma calls BS and slams Tyrese … saying “his extravagant lifestyle and over $113,000 in monthly bills is his choice.” Besides … she believes he should have money from other sources to cover her attorney fees. Translation — flourishing movie career or not … Norma wants her money.